As stated in the intro, the North American videogame market was pretty much dead. Nobody wanted to play games on consoles anymore, and stores refused to stock anymore of them for fear that they wouldn’t sell, thus taking up space on their shelves. So for Nintendo, they had to approach North America a little differently. In Japan they sold their Famicom system, a home console that utilized cartridges that boasted much more technical power than other home consoles before it. It came with two controllers that revolutionized how people would play. Instead of a large joystick and a button (or a number pad), the controller had a cross-shaped control pad and two buttons on the other side. It was a setup similar to their Game & Watch handhelds, but found better utilization in the Famicom and the games that would be released for the console. On top of that, the second controller had a built-in microphone for voice control. This console was bound for great things. It was already selling like hotcakes in Japan. So all they had to do was repackage the thing and sell it in North America, right? Well not quite. Remember, NA had undergone a videogame crash. The very idea of a videogame was like an outdated fashion style. Nobody wanted to play videogames, so this market was as good as dead . Yet this was a market that Nintendo wanted to tap into. 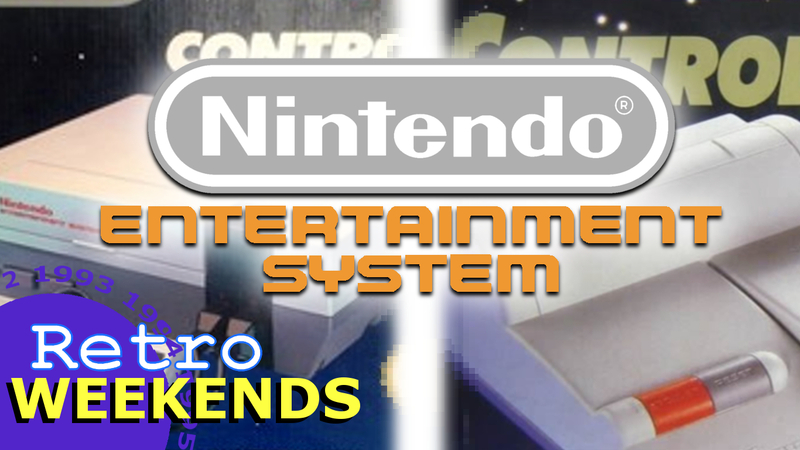 So some things had to be changed if Nintendo wanted to make their home console successful. So rather than market the thing as a “console”, they marketed it as a “toy” so that stores would stock it, as well as marketing it to kids. They pushed this idea further by packaging the deluxe set of the NES with R.O.B (Robot Operating Buddy), a robotic substitute for player 2. Next, the design was changed to resemble a VCR, a common device in living rooms at the time. And since apartments were larger in NA than in Japan, the controller’s chord length was extended. It was also removable from the console instead of being hardwired. Finally, the name would be changed. It would be released as the Nintendo Entertainment System. Nintendo would test out the NES in New York City for the Christmas season. Nintendo struck a deal with retailers where if they couldn’t sell through their inventory of NES consoles, they would buy back the units in full. They managed to sell 100,000 units. They then expanded the market to Los Angeles, San Francisco, and Chicago. 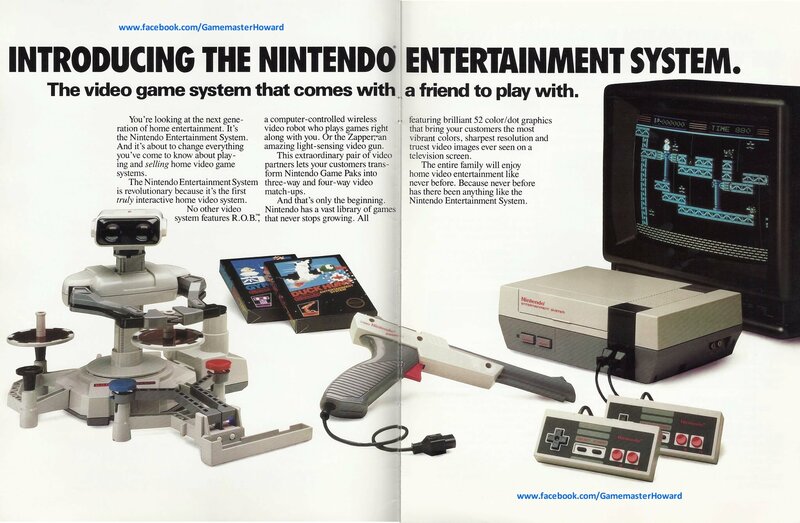 Soon the console was gaining traction, and finally in 1986, the NES officially launched nationwide. The NES was a hit, and soon became a household name like the Atari before it. But Nintendo didn’t want to replicate its failures. To prevent having another crash on its hands, Nintendo put in place certain rules and regulations to keep the market in check. To keep the market from getting over-saturated with too many games, Nintendo limited third parties to releasing only five games per year, which caused some like Konami to form an extra brand, Ultra Games, to circumvent the rule and increase their limit. Another was that if third parties made a game for the NES, they could only make games for it and not for competitor SEGA and their Master System. Finally, all games had to have the Nintendo Seal of Quality to assure customers that what they were getting was tested and deemed to be a good game by Nintendo (though many would still pass and still be considered bad). No game would the leave the manufacturing plant without that seal.